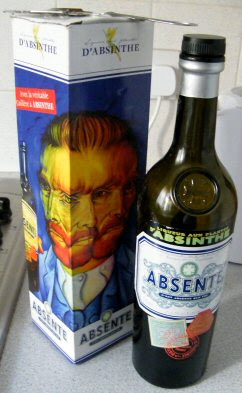 Both my recent trip to France and the fact that I've just finished reading Hemingway's 'The Sun Also Rises' reminded me about absinthe. I haven't drunk if for years and felt it was time to give it another go. Thanks very much to James for hooking me up.